The newest update to Grand Theft Auto V features a number of large changes and improvements to the skies of Grand Theft Auto Online. The DLC is titled “Smuggler’s Run” and adds (inhales deeply to read full list) a new hangar property, new cars, new planes, new clothes and even a new battle royal style game mode. Rockstar set its sights sky high, touting “...a massive range of new, customizable aircraft perfect for any mission along with expansive new aircraft hangars in which to stash your fleet of fantastic flying machines.” and while GTA V is almost 4 years old, its great to see a developer stand behind and believe in their game for an extended period (Skyrim, anyone?). It should be noted that the title, “Smuggler’s Run,” is openly referencing a game Rockstar published in 2000 for the PS2 and GameCube, and seeing a developer/publisher put things like that out there is fun, too. The full developer announcement can be found here. While this piping-hot batch of new features and options are available now, the official article from Rockstar ends on promises of more to come all the way through to the year’s end. The tail-end of Rockstar’s announcement is as exciting as the start, as they promised Halloween additions as well as “fun stuff” for the December Holidays. What this looks like when translated into the world of Grand Theft Auto is completely impossible to guess, but I am expecting nothing but the best from the folks over at Rockstar. Grand Theft Auto V has received massive praise since original release on September 2013, including our own review. Originally the game was released for Xbox 360 and PlayStation 3, but went on to get PS4 and Xbox One versions a year later and finally made it to PC April of 2015. The game has received a number of updates and stays active with different events and DLC for different parts of the year (Christmas, 4th of July, Halloween, etc). 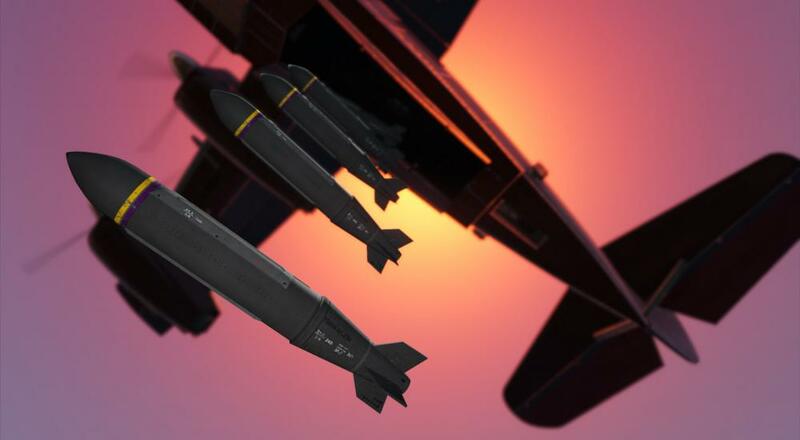 Will you be going inverted and getting the newest updates to GTA, or have you long left Los Santos behind? Let us know in the comments below, and for all things Co-Op, stick with your friends here at Co-Optimus.com!